Power & Paddle | KUMSHEEN | Raft. Relax. Recharge. Spences Bridge to Lytton – twice! 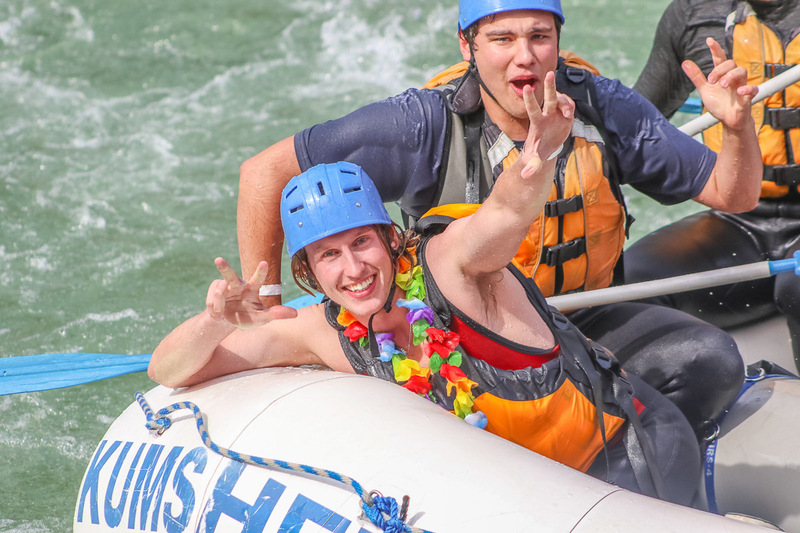 We’ve packaged our two most popular rafting trips so you can sample the best whitewater of the Thompson River in our two raft styles, then kick back and let us indulge you at our resort. 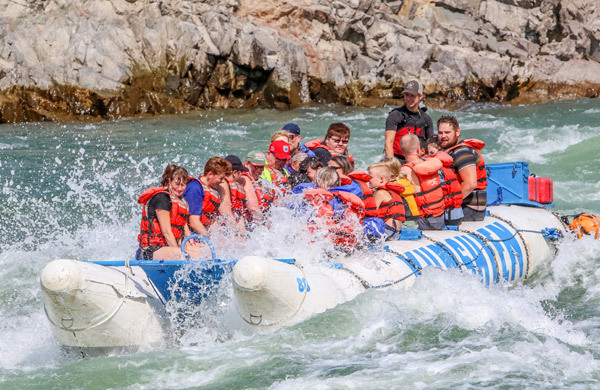 The first day you surge down the great Thompson River in a motorized raft, running several rapids repeatedly, letting your rafting guide do all the work. Then, the second day you use people power and take on the rapids with a paddle in your hands. Same remarkable river, two radically different rides. 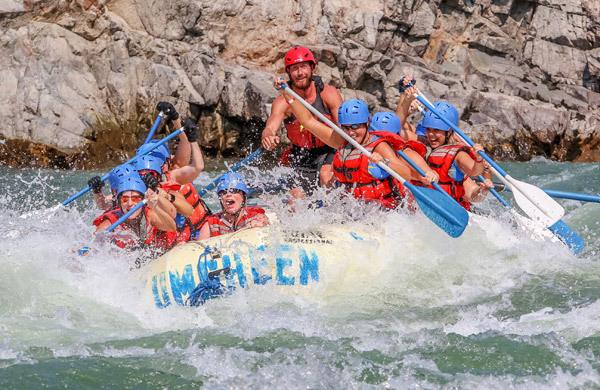 You will discover the special exhilaration found only in whitewater on this quality, action-packed two-day adventure, and verify why our adventure resort was described by world travelers as “…one of the best yet”.